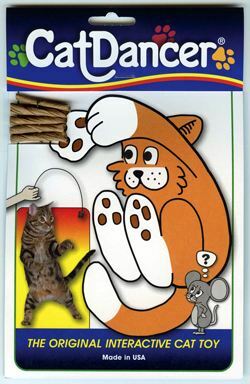 Cat Dancer is the original interactive cat toy! lure for cats and great fun for cat lovers. Home-tested by over 8 million cats.